Andreas Unteidig is a research associate & lecturer at the Design Research Lab/Berlin University of the Arts, where he explores the relationship of design, technology and the political. Prior to that, he studied at KISD/Cologne and Parsons/NYC and worked as a graphic, interaction and service designer. He has been teaching design methods and theory in Berlin, Cologne, Dessau, Hildesheim and Jerusalem. His work has been published and exhibited throughout Europe, the US, Israel and China. Andreas co-founded the transdisciplinary research group Civic Infrastructures, and is currently leading the Berlin efforts contributing to the EU research project MAZI (CAPS/H2020). 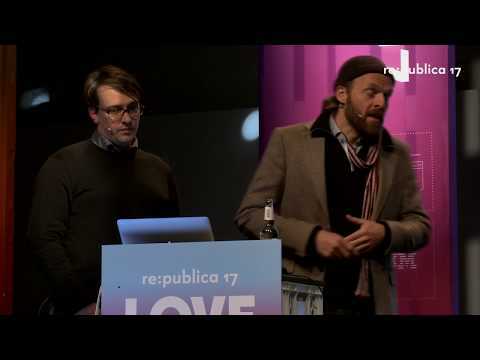 re:publica 2017 - Digital Commons, Urban Struggles and the Right to the City?